How to gather and store customer data in ethical ways, with a particular emphasis on data privacy, GDPR, and consent. Most of these consent messages offer a prominent “Yes” button with no obvious way to decline. Others inform visitors that any use of the site means they consent to tracking. Links to more information are vague and typically drive visitors to long, jargon-filled privacy statements. This approach covers marketers’ butts when it comes to getting permission to collect data on their website visitors—which is typically collected to personalize the customer’s experience in some way, advancing the brands’ missions to be more customer-centric. You wouldn’t make many friends with this approach. Your new acquaintance wouldn’t have any idea about how you might use their conversation or whether or not it might also serve them in some way. There would be no way to converse about some topics and hold back on others. And they’d probably find it all a little bit creepy. Thankfully, there’s a better approach that will help brands to stand out as looking out for their customers’ best interests. As I explain in one of my Forbes articles, a recent Gallup survey shows a large increase in concern about invasion of privacy while using Facebook, and the information privacy topic just peaked in the U.S. according to Google Trends. However, at the same time, a recent survey by Vision Critical shows that 80% of digital buyers in North America are comfortable sharing personal information directly with brands in exchange for personalized marketing messages. This illustrates that consumers are more willing to share their data for specific purposes that serve their interests, but they are wary of giving blanket permission for brands to use their information without understanding how it will be used. 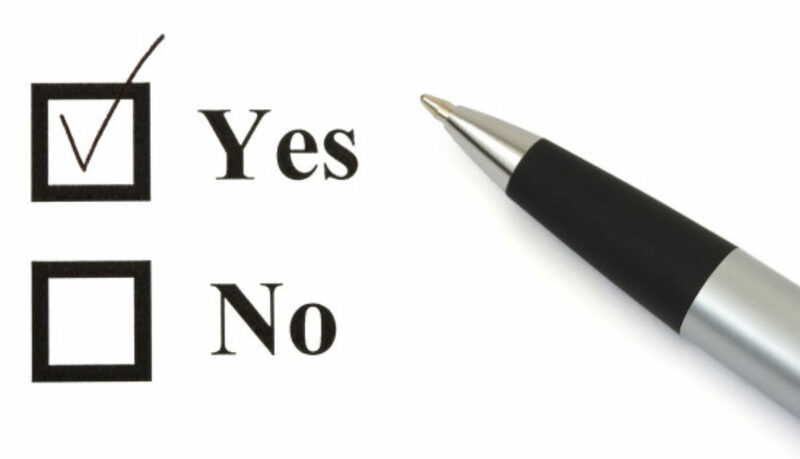 Brands that provide only a yes/no option for cookie use and drive visitors to a legal document for more information are failing to give customers any options. They are failing at customer centricity before they even get started. Help visitors to understand the varying ways in which your brand intends to use their data, should they consent. This includes explaining these intended uses in plain language. Provide more granular consent options. The emerging standards for customer data use include choice, and the choices we present must be easy to access, use and understand. Whether or not your brand is technically GDPR-compliant, you should be holding your privacy practices to this standard. This is where a privacy dashboard comes in. The econsultancy blog outlines how Microsoft has created a well-designed privacy dashboard that provides clear information and choices with different layers of depth, depending on how deep the visitor would like to dive. When the visitor visits the cookie settings, he or she is presented with a user-friendly privacy dashboard that clearly outlines what types of data Uberflip is collecting and how they intend to use it. The visitor can explore tabs for each data use case and toggle the optional tracking on/off. However, there are still some cookies that Uberflip considers “essential” that the user cannot switch off. Contrast this transparent, easy to use dashboard to the approach taken by another content management brand. This brand’s privacy message was nearly hidden at the bottom of the footer and does not invite users to control the settings. While both of these brands appear to be technically compliant with current privacy legislation, it is easy to see how Uberflip provides a much more customer-centric approach to obtaining consent for data collection. Most companies follow the letter of the law but fall short when it comes to living up to the ethical standards we should set for ourselves when it comes to our collection and use of customer data. The data we have is gifted to us by its actual owner, to be used on their behalf as they intend, not as we want. By that standard, most of us are badly failing today. But those that are living up to that standard are generating respect and trust from their customers—perhaps the holy grail of branding and marketing. The first step toward achieving this holy grail is opening up the lines of communication and enabling customers to tell us what they actually intend for their data. It’s time to get some transparent, easy-to-access and easy-to-use privacy dashboards in place—and promote the heck out of them instead of hiding them in the footer. This is customer centricity.